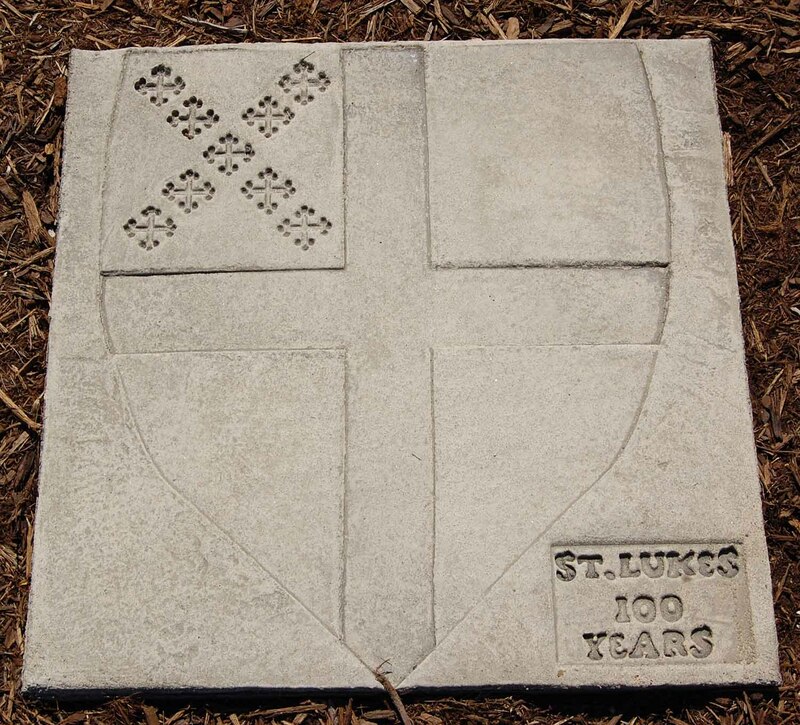 St. Luke’s exists to honor God by making disciples who will love Christ, serve Christ, and share Christ. St. Luke’s Episcopal Church is here to fulfill the Lord’s command that we love one another, and to proclaim the good news of salvation through our savior, Jesus Christ. Though we are far from perfect, we aim to be living examples of our mission. We celebrate the joy of Christ through worship. We are committed to quality educational programs for all persons, youth and adult, and strive for community service involvement and greater worldwide consciousness. But most importantly at St. Luke’s, we seek to share our love for Jesus. We open our doors to anyone and everyone, of all races and walks of life, who wish to explore the Christian faith and develop their relationship with the Lord in a safe and friendly environment, without fear of judgment or pressure. At. 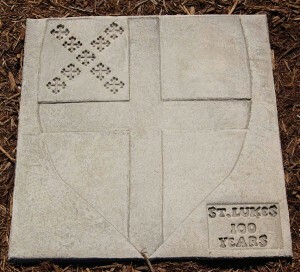 St. Luke’s, the spiritual journey is both personal and communal. We respect the individual needs as well as the greater common needs. It is through love and respect for one another that we can more effectively share the Gospel and word of God, and grow His family, the Church. Joy – We share an inner peace from the knowledge that we are connected to God and live in gratitude for His never-ending faithfulness. Community – We spread the Gospel as a welcoming community that serves God, supports one another and those in need. Caring and Helping – We selflessly show kindness, love and compassion to others, while spreading the Gospel of God’s love. Music/Worship – We praise God through music – singing, playing, speaking, listening and participating. Faithfulness – We share the unwavering belief that Christ died, rose from the dead and will come again. Passion – We have a powerful desire to serve Christ and share God’s word and grace. Perseverance – We trust in God’s promises and believe we can overcome any obstacles.